Here’s two tracks who’s got quite a lot in common, so let’s make it a double feature! Her vocal style is really remarkably eighties, in a young Madonna type of way. Paired with a classic eighties type arrangement this ends up being a track that I could easily imagine could have been found on the charts back then. 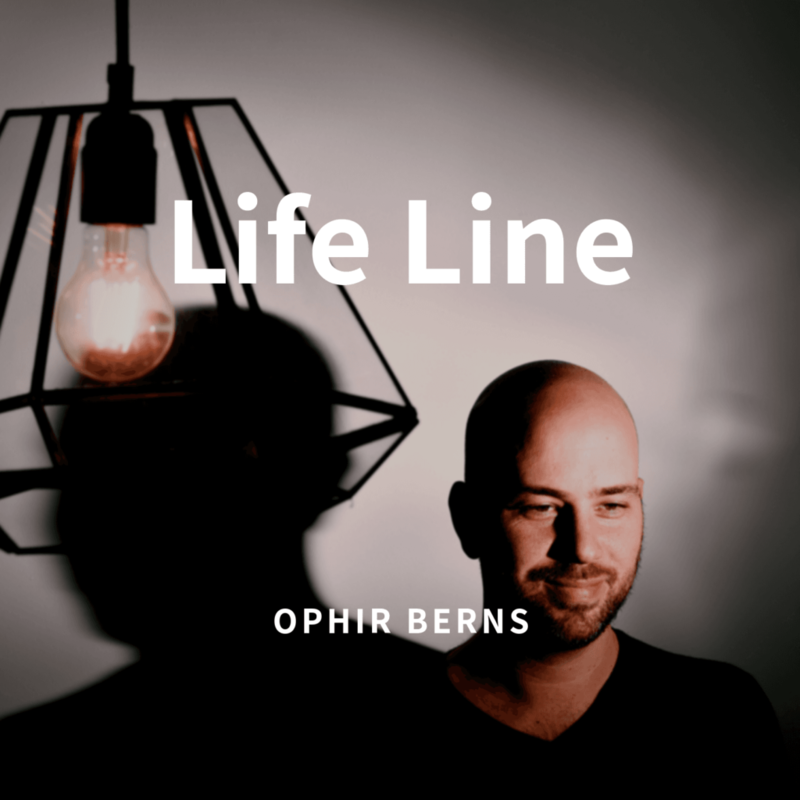 Next up we head down to Israel to find Ophir Berns. His “Life Line” is also a vocal based pop track with very, very clear eighties production properties. And I have to admit that with releases like this even I – someone who really despise the eighties hits – can enjoy the eighties now. I realise that it wasn’t the sound itself, but the extreme over-exposure of the hits from that age that made me throw up in my mouth. What I needed was something new to listen to, with that same sound! They will both be found to our newly created “More EIGHTIES than the 80s itself”. 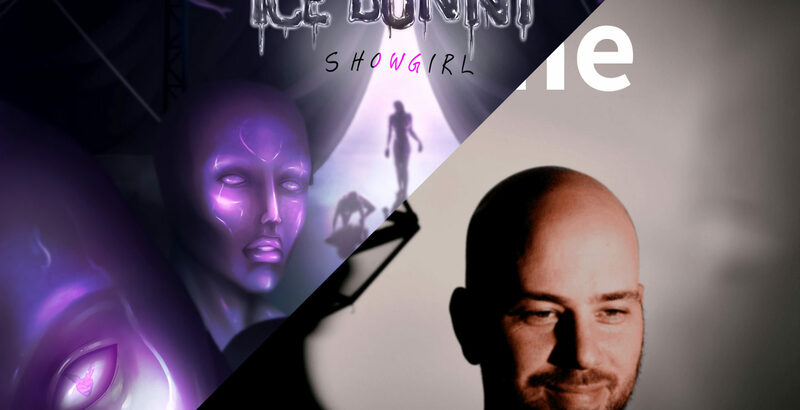 Ice Bunny is already there, Berns will be added as soon as his track is available. While still being under construction and have no followers yet, we are slowly getting to a point where it becomes worth following. You are more than welcome to do so, and watch it grow as we discover new, great vaporwave tracks!